Posted by Carolyn Burns Bass in YA fiction. Writing takes courage. Ideas for stories, characters, topics may populate a writer’s mind, but the fear of getting those ideas out of the head and onto a page can strangle a writer. What fears do writers encounter most, where do they come from, and how do successful writers face down the fear? 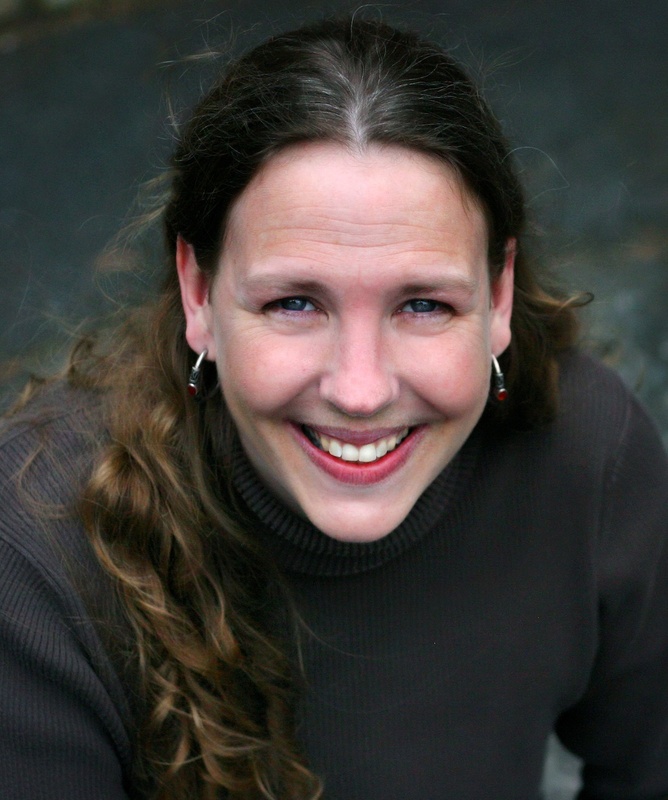 Award-winning author A.S. King returns to #litchat on Friday, November 11, to discuss fearless writing. Her third novel, Everybody Sees the Ants, released in October of this year, is a Junior Library Guild Selection, and her second novel, Please Ignore Vera Dietz, is a Michael L. Printz Honor Book. Her first novel, The Dust of 100 Dogs, was an ALA Best Book for Young Adults, an Indie Next pick and a Cybil award finalist. All three of King’s YA novels feature protagonists who battle personal demons and overcome tremendous adversity. 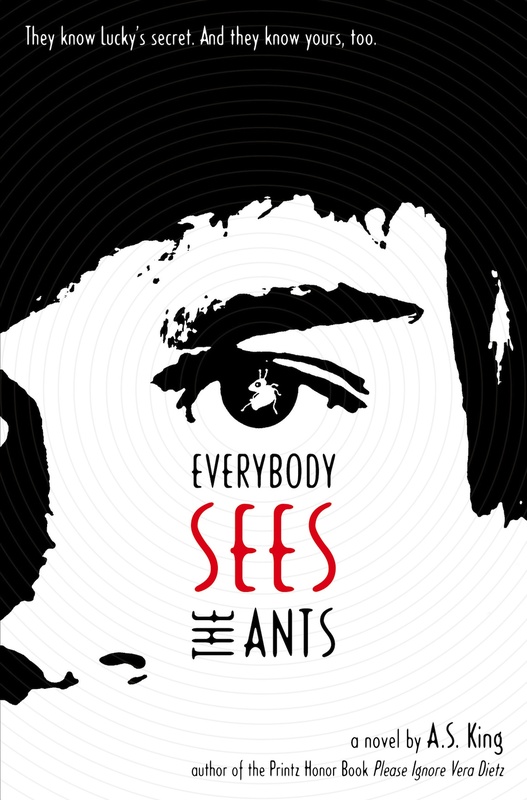 In Everybody Sees the Ants we meet Lucky Linderman, a kid bullied throughout his life whose dream life provides the key to his release. Drawn in between the lines of Lucky’s tale is a thread that connects his father’s personal struggles with his grandfather going missing in Laos during the Vietnam War. Lucky’s second life in the dreamland jungle of his grandfather’s prison and its magical seep into his real life becomes the impetus that changes his life and brings answers to his family. A.S. King has divided herself between self-sufficiency, teaching adult literacy, and writing novels. She has also been a rare poultry breeder, photographer, master printer, contractor, summer camp counselor, pizza delivery driver and, for a week or two, a complete loser who did nothing at all. Her short fiction for adults has been widely published and was nominated for Best New American Voices 2010. Amy now lives in Pennsylvania with her husband and children and is a huge fan of Kurt Vonnegut, corn on the cob, nice weather, libraries, her community swimming pool, and fleece socks. Follow A.S. King on Twitter: @as-king.